Beetiful designed the book cover for Seraph’s Gambit by Wayne Basta. 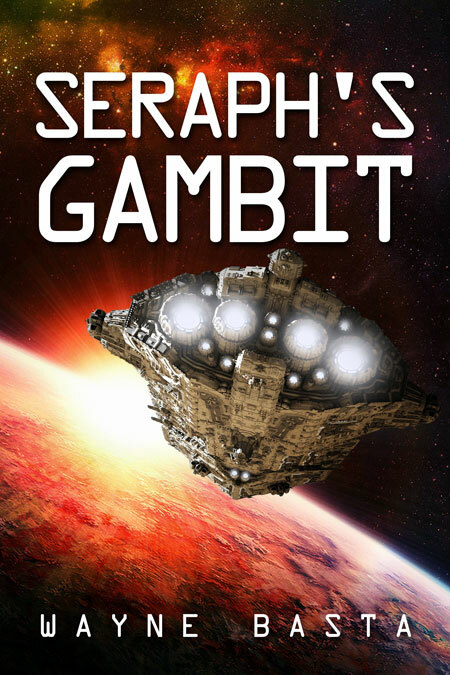 Seraph’s Gambit is a serialized story published on the Many Worlds Fiction Website. A new episode is released every week from September 3rd, 2018 – November 26, 2018. Read Seraph’s Gambit here.